For some, maids come and go. There are reasons behind the unsuccessful employments that result to maid termination. Employers as well as foreign domestic workers must ready themselves for troubles that can damage the employment. Here are some reasons why maids leave or get fired. Domestic helpers, if they have not undergone proper medical tests, might be a carrier of some illnesses. Before hiring one, make sure she is healthy and has supporting documents to prove that her body is capable to work. 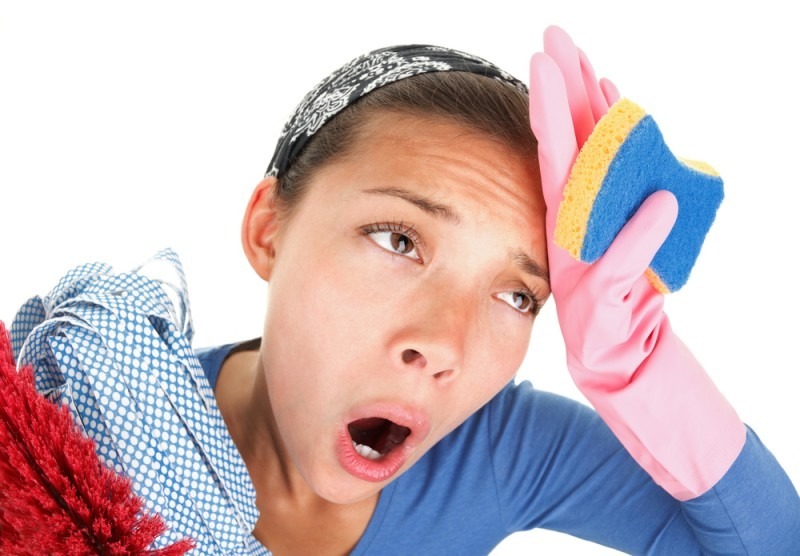 Maids can also develop illnesses that make them unfit to work while in the employer’s custody. Employers must also be careful not overwork their maid. This most likely happen if your foreign domestic helper is from another country. Both the employer and the maid speak another variety of English. All the linguistic differences on the languages may cause misinterpretation—pronunciation, intonation, syllabic stresses and rhetoric. Maids should not hesitate to confirm instruction if it’s unclear for her and employers must be patient enough to repeat herself to avoid miscommunications. Allowing a stranger to live in your house is risky. The reasons why maids steal will always narrow down to their background. There are two ways to avoid this: First, check her criminal background through her supporting papers as proof before hiring. Second, choose an agency that has a good reputation and teaches good values to their workers. Your maid won’t be a stranger in the house if you have known her well before hiring her! Don’t skip interviews before letting a maid work for you. We can only be certain about a person’s behaviour a long time after being with her. Bad behaviours can be a subjective judgement. Some employers can be too sensitive and others can be too considerate. It is always an adjustment of two parties. For employers, ask your colleagues if they have standards for maids as high as yours and meditate if you’re too rude or demanding. Always discuss the problems with the worker with the goal of having a solution. Lastly, never physically hurt a maid. The law that protects their rights in not a good enemy. For maids, it is important to do your duty well and not to abuse your employers’ kindness. Don’t talk back to your employers and stay professional in answering negative comments. Make compensations by doing even better in your job. There are a hundred positive things you can do to keep your employment happy and productive. Be respectful! Of course, terminations can be avoided if you’re a responsible worker or a wise careful employer. This is to keep your relationship with your Madam or maid good, resulting to benefit of both you. Eden Grace Maids can guarantee a high possibility of successful employment through proper training and thorough background checks on the potential foreign domestic workers. They also mold the maids’ character through team building activities even during their employment. The agency can give you the service you deserve through giving you maids of good values and professional behaviour.